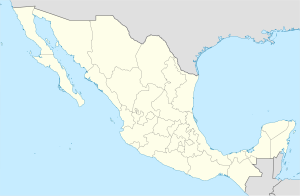 Arcelia is ane o the 81 municipalities o Guerrero, in sooth-wastren Mexico. The municipal seat lees at Arcelia. The municipality covers a aurie o 725.1 km². 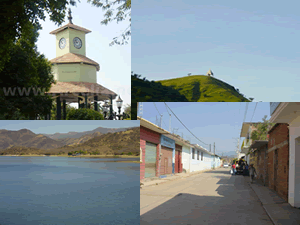 As o 2005, the municipality haed a total population o 31,401. ↑ "Arcelia". Enciclopedia de los Municipios de México. Instituto Nacional para el Federalismo y el Desarrollo Municipal. Retrieved December 23, 2008. This page wis last eeditit on 11 Mairch 2018, at 13:38.